Do you offer your staff training to better understand their role in the Control & Prevention of Legionella? Is their training up to date? Training is important if you are wanting to improve the day-to-day running of your organisation. 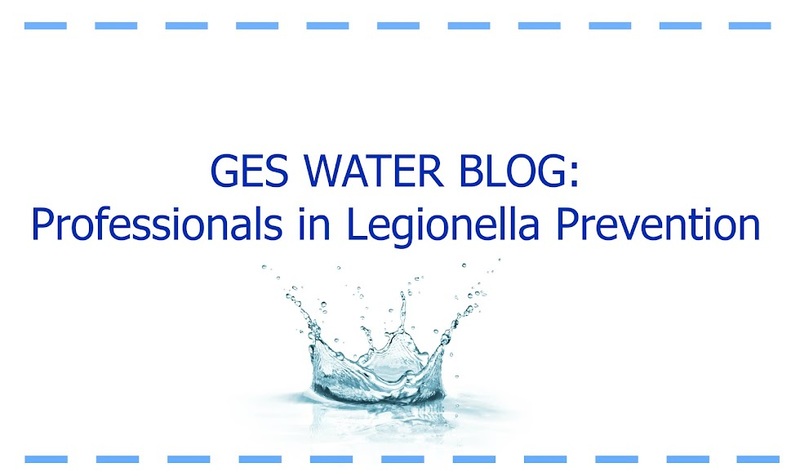 Here at GES Water, we offer CIBSE Accredited Legionella Awareness Training Courses to suit all your requirements, which can also contribute towards staff CPD Training. Courses can be specifically tailored to suit the individual’s needs and we offer both full and half day courses for everyone, from Maintenance Staff to Managers. · You will develop appropriate management and control measures for your company. · You will learn to understand the history of Legionellosis & Legionnaires Disease. · It will enable you to gain further knowledge of current regulations & guidance. · It will help you develop appropriate precautionary control measures within your own organisation. · You will develop your awareness & have a clearer understanding of your role as a site responsible person. We offer on site training for up to 15 delegates at a cost of £475 and also offer individual courses based on £50 per person. All our training is carried out by experienced professionals with industry knowledge in the management and prevention of legionella. For more information or to book one of our courses, please call 0800 121 8808 or email infonorth@ges-water.co.uk and one of our consultants will be in touch.